Ed Sheeran looks legitimately star-struck... but then, he is meeting The Queen Of England! 9. 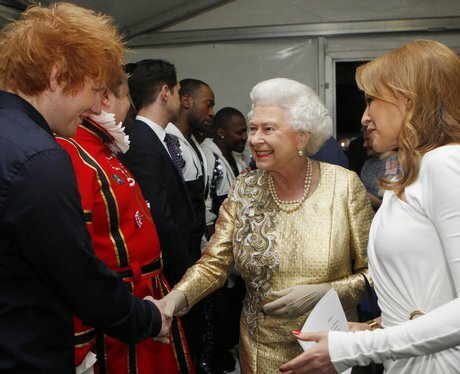 Ed Sheeran looks legitimately star-struck... but then, he is meeting The Queen Of England!